Great to show your support! 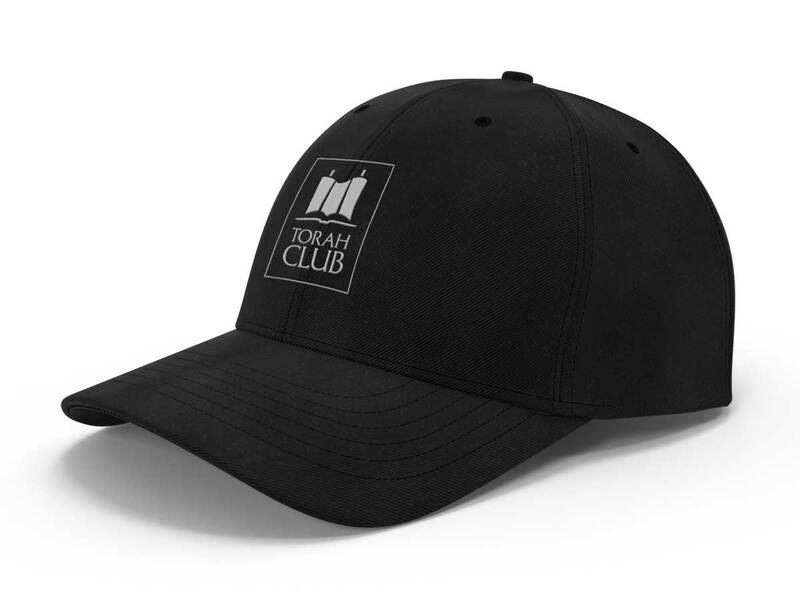 Available in black only, with the Torah Club logo printed on front. One size only.